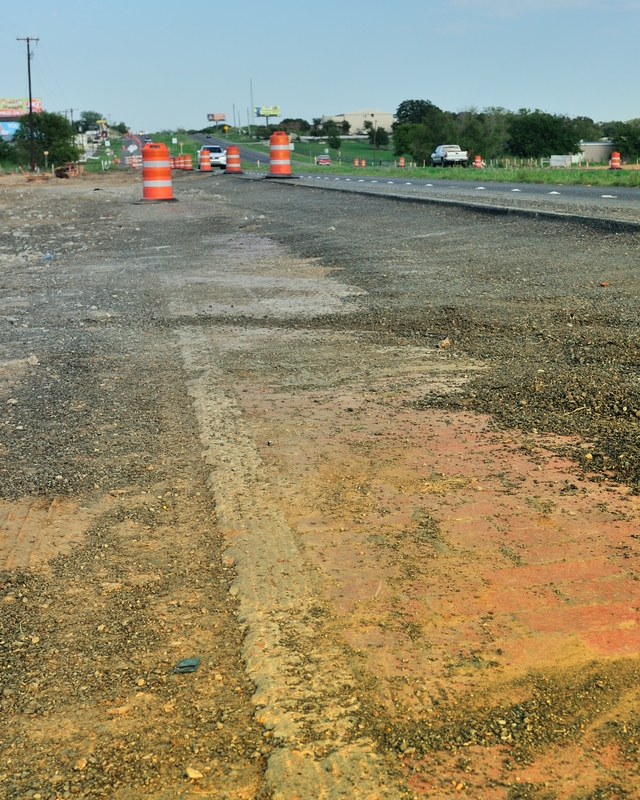 As road crews prepare to connect the new Weatherford loop to US HWY 180 they uncovered the old brick surface from the original HWY 180 between Mineral Wells and Weatherford Texas. 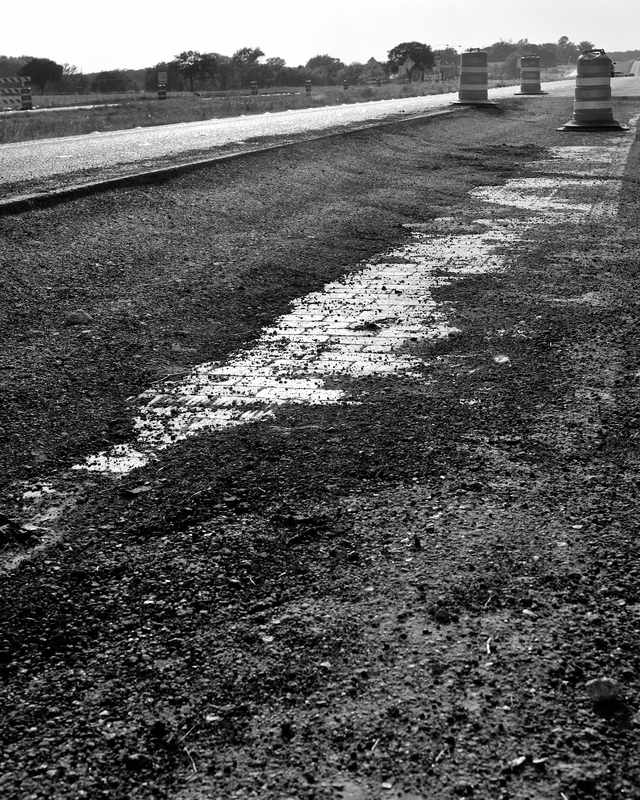 The brick highway was opened in 1936. According to an article on the “The Portal to Texas History”, the bricks were hand-laid by two strong [African-American] men ( http://texashistory.unt.edu/ark:/67531/metapth20465/ ). That is quite remarkable especially considering that the divided highway covers roughly 18 miles.